PGA Championship at Valhalla August 4 to August 10 | Joe Hayden Real Estate Team - Your Real Estate Experts! Valhalla is the name of the ancient home of the gods and today’s golf gods will flock to it this August for the 96th PGA Championship. This is a major professional golf tournament, and some of the biggest names in the sport will come to town to participate. Tickets are going quickly, but Valhalla needs volunteers to help with the event, too. The championship will be held from August 4 to August 10. The winner of this event will get the fourth, and final, spot in the PGA Grand Slam event in Bermuda. 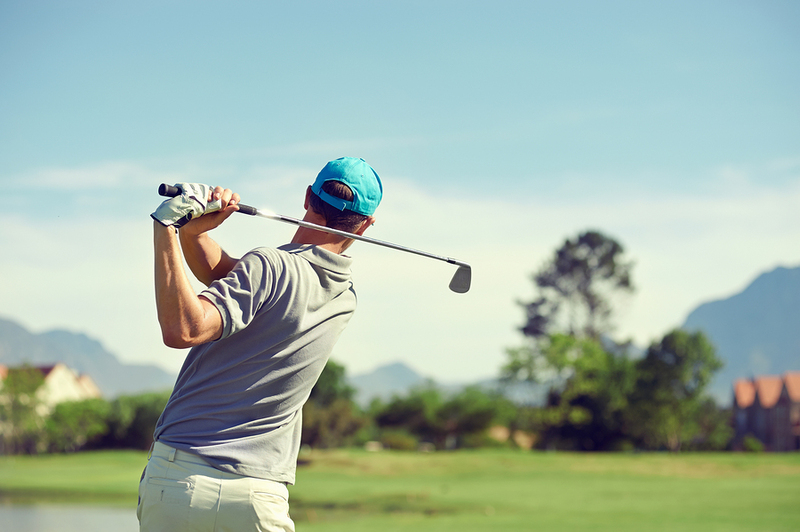 The most successful golfers are invited to participate in the PGA Championship. All former PGA champions, the last 5 U.S. Open and British Open champions, as well as the current senior PGA champion, are invited to attend every year. This year’s event at Valhalla is expected to bring Padraig Harrington, Tiger Woods, Phil Mickelson, Vijay Singh and John Daly to the course, along with many other well-known players in the sport. Valhalla is a large and beautiful golf course, and even without a major PGA event, it’s worth taking a closer look at this pretty party of the city. There’s a reason that Valhalla is named for a home of the ancient gods. Valhalla Golf Club is very close to the Lake Forest subdivision, one of Louisville’s largest residential communities. Lake Forest is one of Louisville's most sought-after neighborhoods, famous for its lovely homes, sprawling grounds and many attractions. More than 1,700 homes make Lake Forest a quiet, serene neighborhood. The wide streets and beautiful landscaping make the community ideal for children and adults alike. In addition to the many homes, Lake Forest offers several amenities to its residents. Pools, athletic courts, playgrounds and many social events keep this a tight-knit, entertaining community. Go see this beautiful area of the city for yourself, even if you don’t attend the PGA event. August is a perfect time to visit Valhalla and Lake Forest, when everything is in bloom. You don’t have to be a fan of golf to enjoy gorgeous grounds, stunning architecture and one of the most beautiful Louisville neighborhoods.